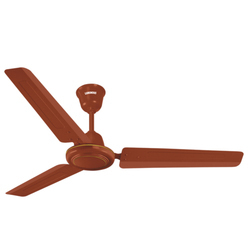 In order to keep pace with never ending demands of the customers, our company is instrumental in presenting an excellent quality assortment of Swing Ceiling Fan. - MATT BROWN, IVORY, BROWN, CHERRY. 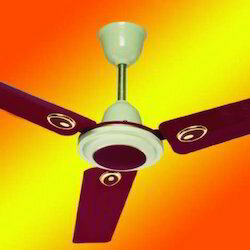 RR Commander Electronics India (P) Ltd.